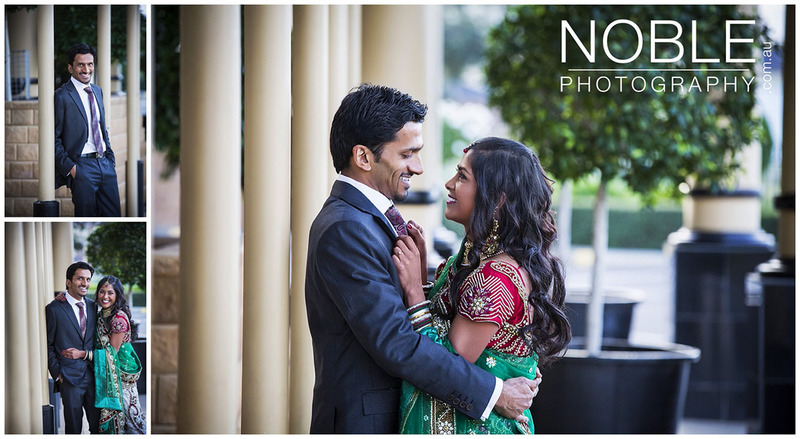 Ashok and Roopa’s Vibrant Indian Wedding in Melbourne. 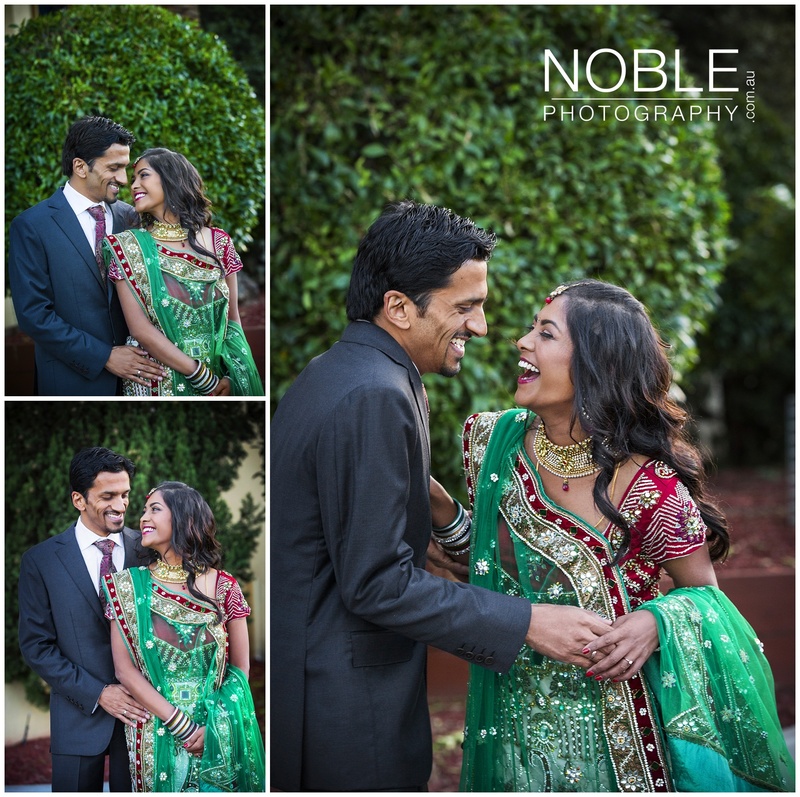 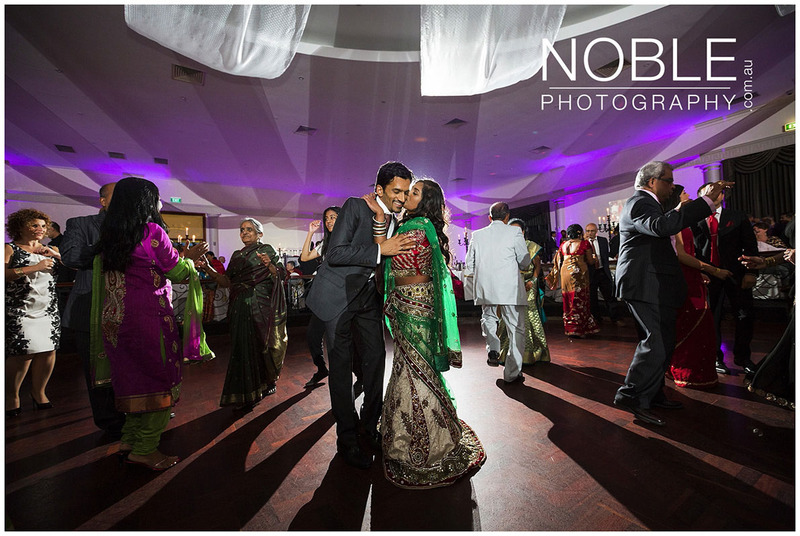 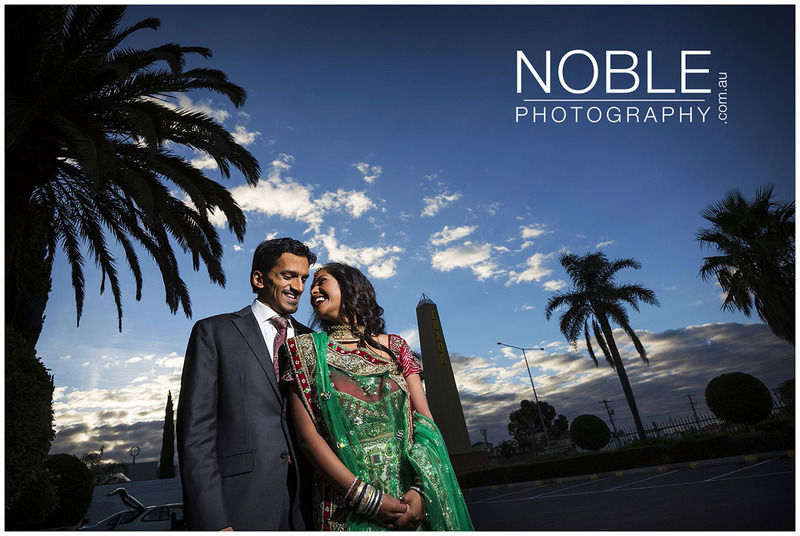 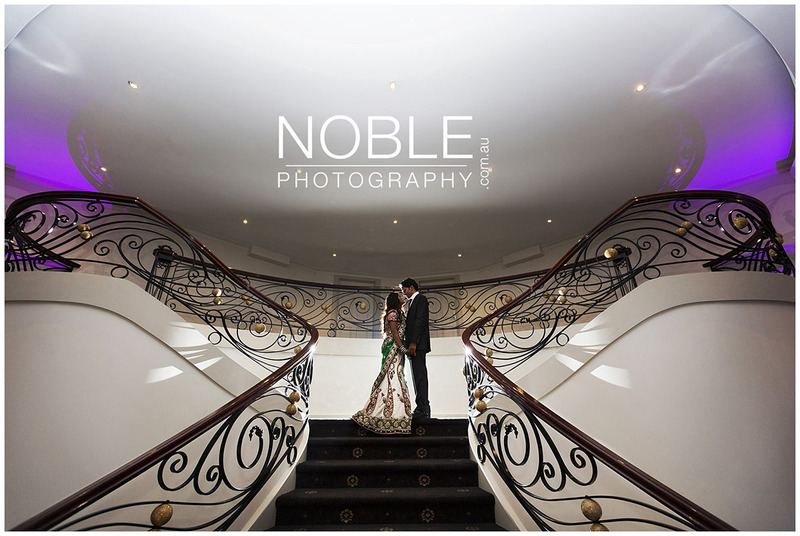 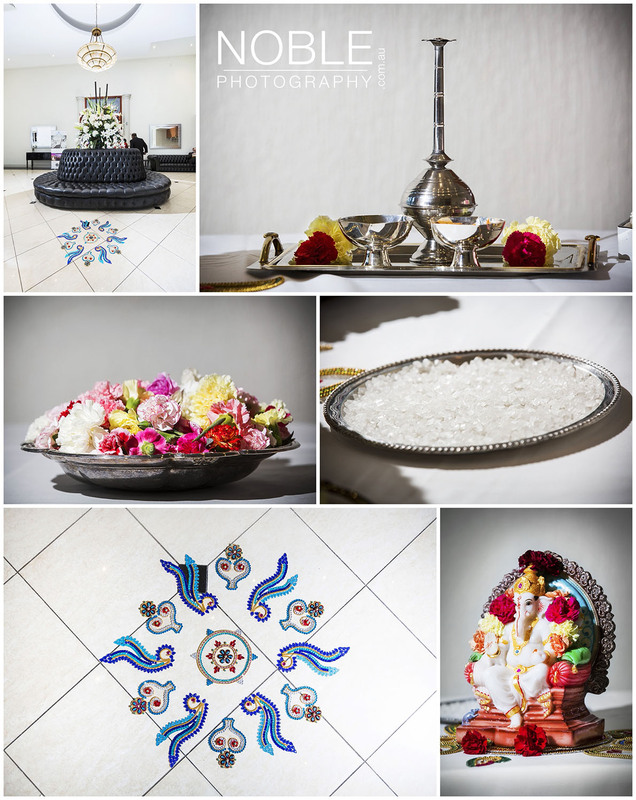 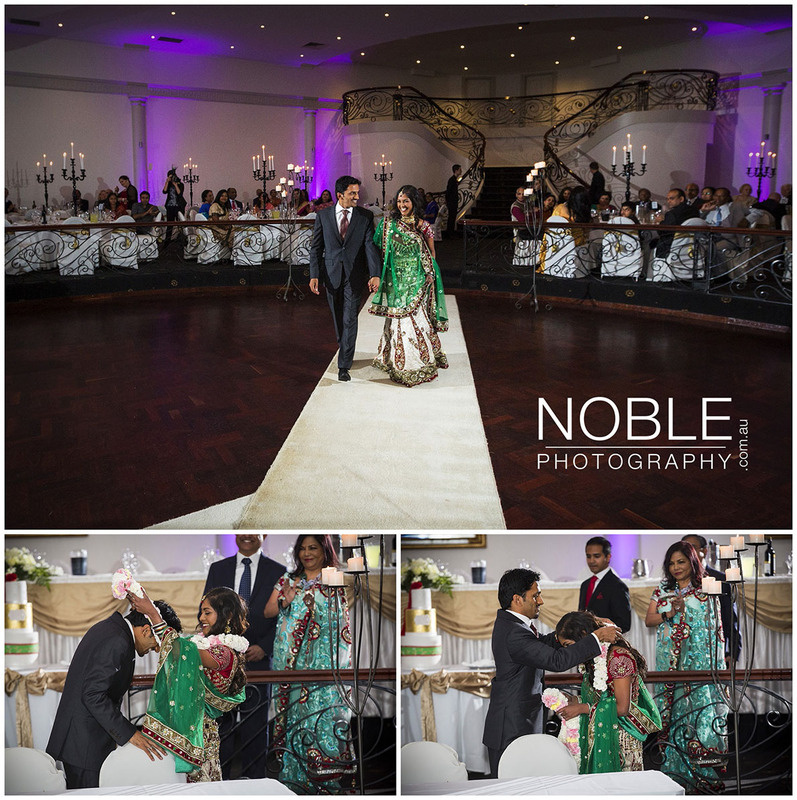 Earlier this year, I had the pleasure of photographing Ashok and Roopa’s Australian side of their Indian wedding. 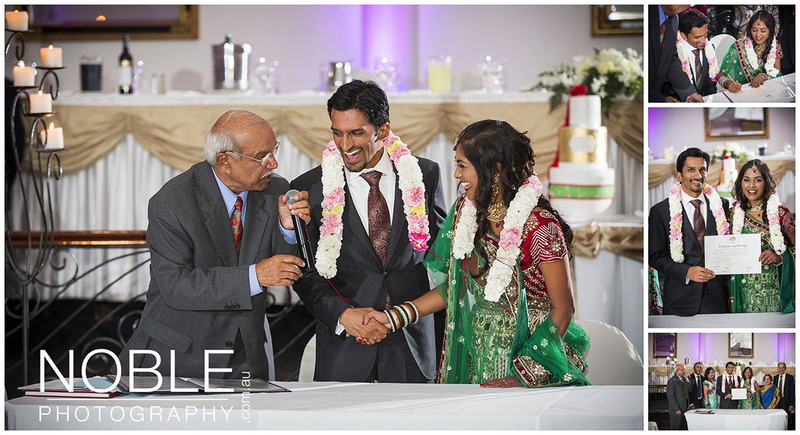 This was the second ceremony for the happy couple, as they had celebrated their huge, traditional Indian wedding in India a few weeks before. 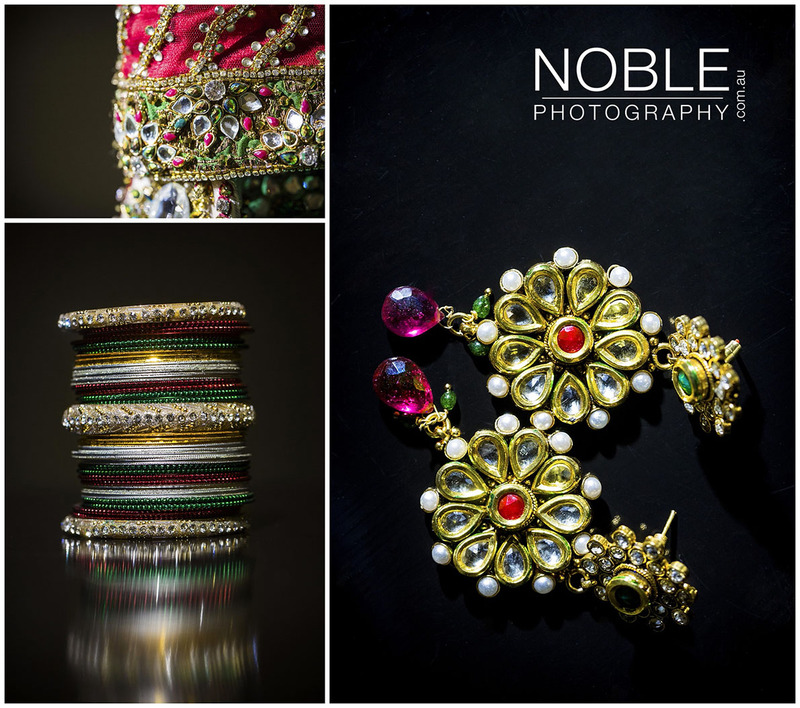 I was in awe whilst photographing Roopa’s jewellery details, as she adorned herself in multicolored bangles, earrings and a beautifully ornate necklace. 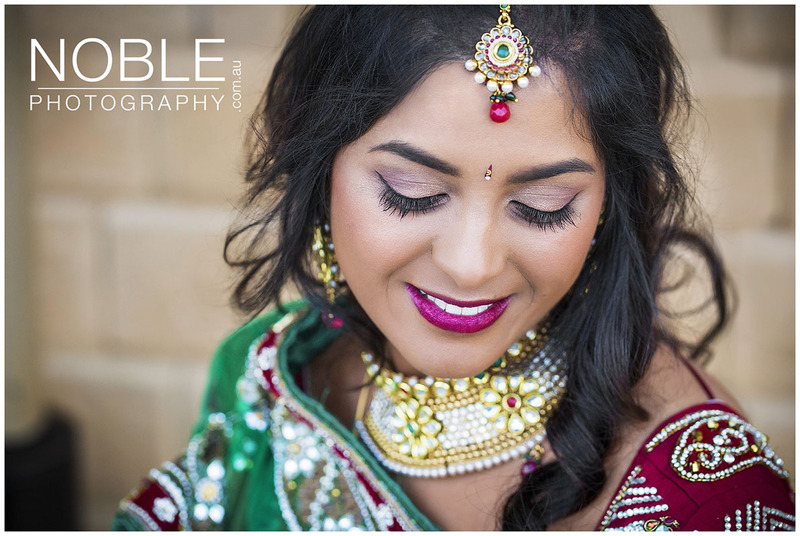 Her Tikka headpiece was stunning, and her sari wedding dress was amazingly detailed. 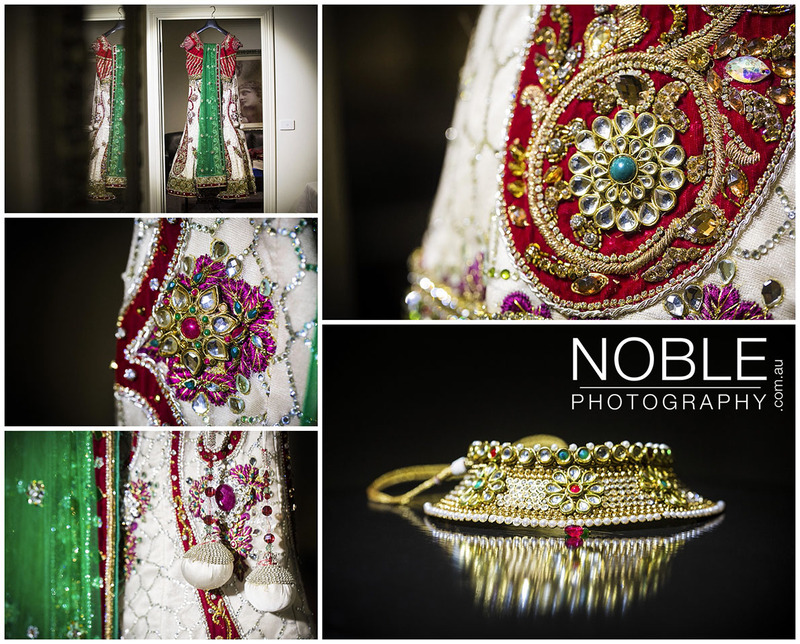 As I placed her dress to take some hanging photographs, I was surprised at just how heavy it was, weighed down by incredibly intricate beading and embroidery. 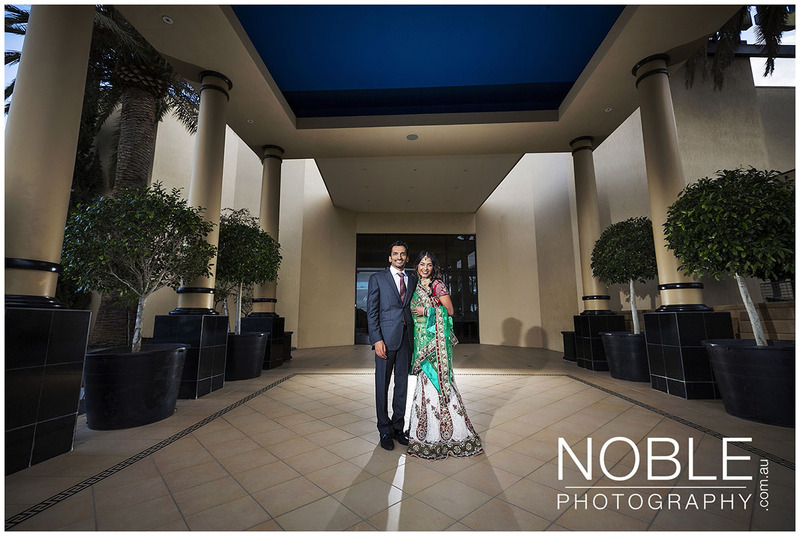 Ashok and Roopa’s family joined the couple for family photos, all dressed in brightly coloured saris and traditional Indian attire. 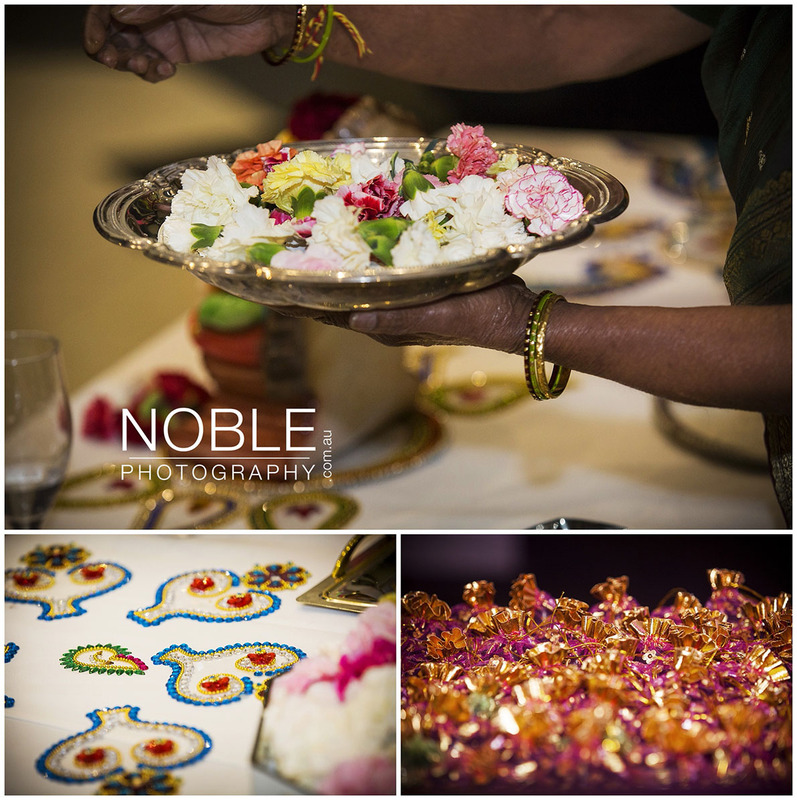 This made for a stunning array of colour and costume, as I photographed the two families coming together as one. 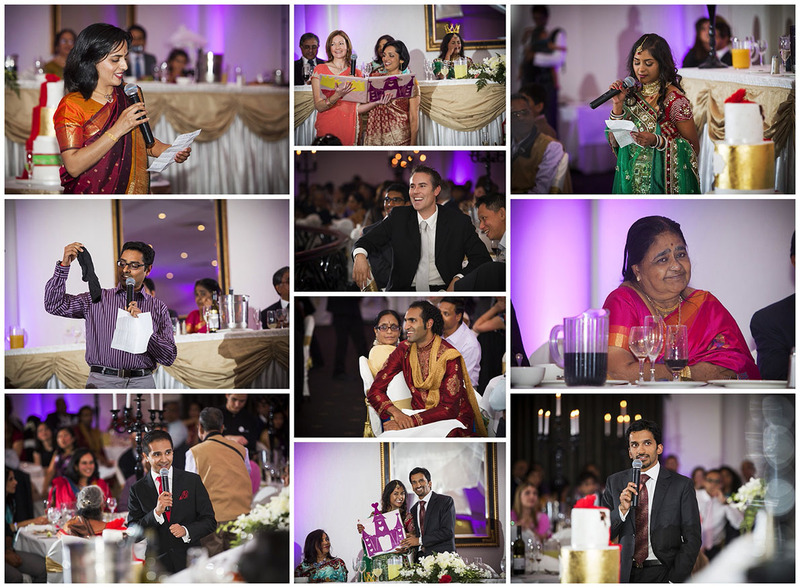 They, and other guests of the wedding had traveled from far and wide to attend Ashok and Roopa’s wedding, with Roopa herself flying down from Brisbane and Ashok’s family flying in from New Zealand. 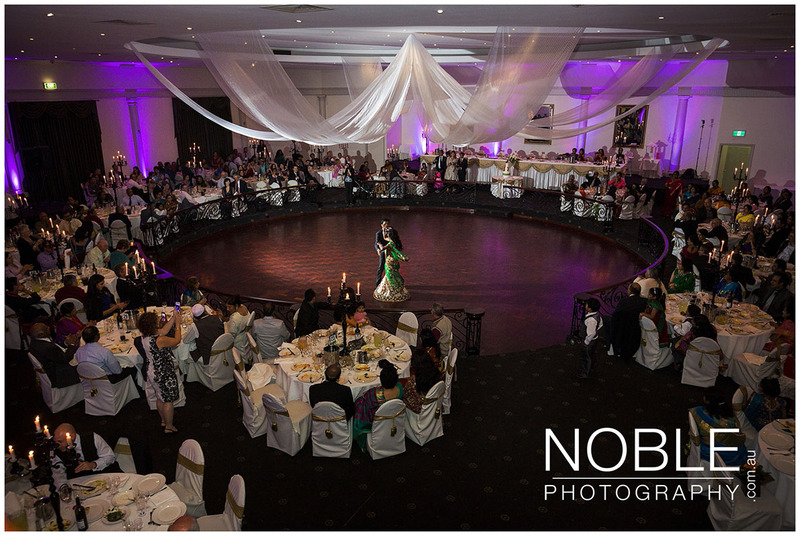 It was incredible to watch the highlights of Ashok and Roopa’s Indian wedding projected on a large screen at the reception, which allowed the close family and friends that did attend, to relive the magic of the day. 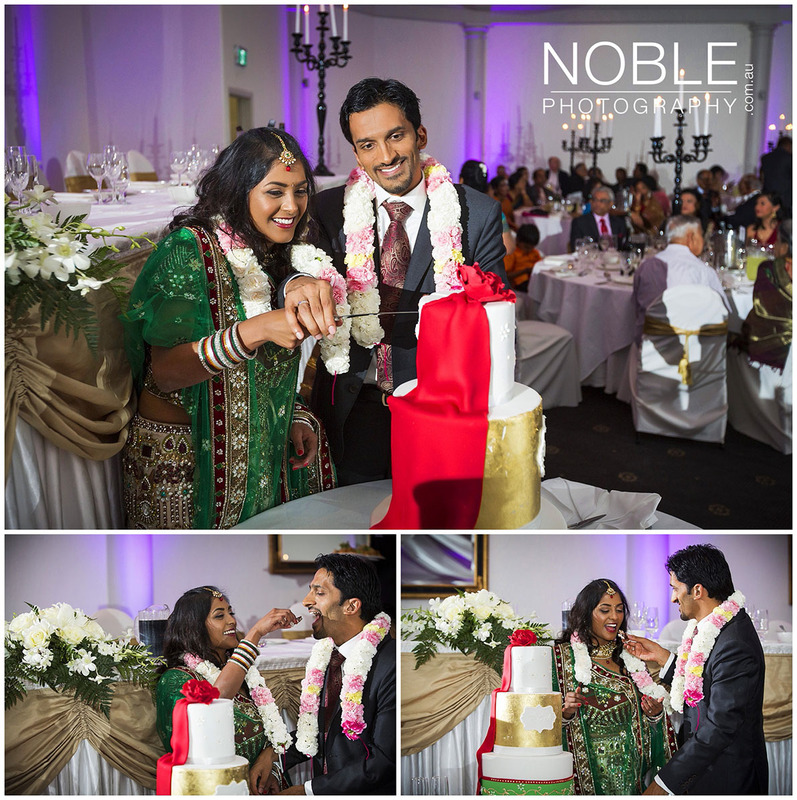 This was then followed by a wedding ceremony that incorporated aspects from both Indian and Australian marriage traditions. 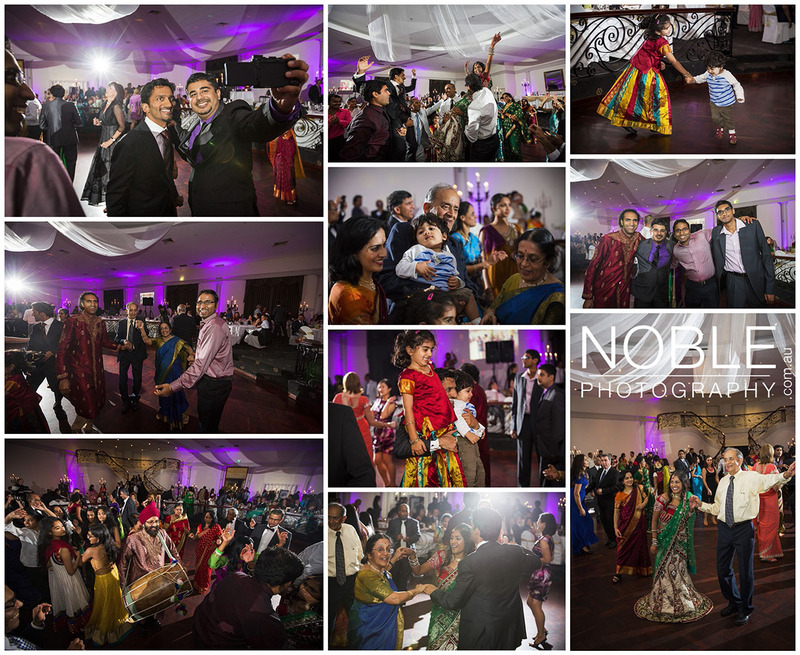 The reception was a wash of brightly coloured costume, and the dancefloor was soon packed with families and friends coming together to laugh, dance and celebrate the marriage between Ashok and Roopa. 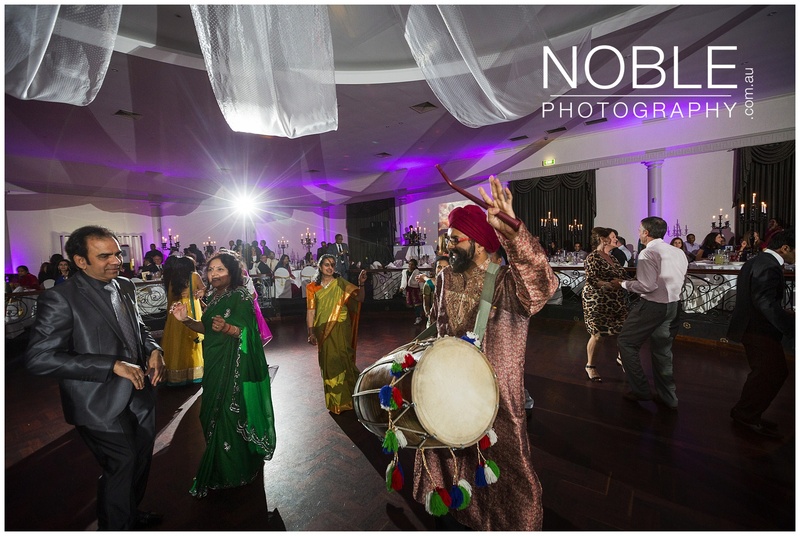 This fun, colourful and energetic Indian Wedding was a pleasure to photograph, and I wish the happy couple all the best in their new life together.